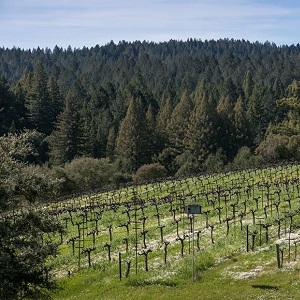 What: For the fourth consecutive year, the Verizon IndyCar® Series will host its season finale on the Sonoma road course. This marks the series’ 14th consecutive year in Sonoma. When: Sept. 14-16. 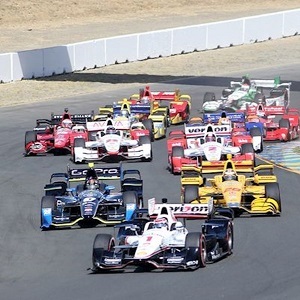 The Grand Prix of Sonoma is the final race on the Verizon IndyCar Series’ 17-race schedule, which features six oval tracks, six permanent road courses and five temporary street circuits. Circuit: 12-turn, 2.385-mile road course. The race will span 85 laps/202.7 miles.